I received a copy of Mine to Keep from Netgalley in exchange for my review. Before heading out on the ES Siren, Alanna Sanderson, known as Sandy, found a man to celebrate her promotion. The last person she expected to see several months later was the same man in prisoner yellow. Paul deWitt can't forget the night he spent with Alanna, but dreads running into her again. When the ES Sprite suffers damage they both end up in the crew sorting out the chaos that happens in the aftermath. With prisoners rioting, and the stores on the ship at risk, they have to move quickly. But events don't go the way anyone planned, and Paul ends up surprising everyone, especially himself. The Sunday Post is a blog Meme hosted weekly by Kimba @ the Caffinated Book Reviewer. This is the first time I've taken part though so I'm a little hesitant so bear with me! I've recently started being an assistant at a local school to help in the languages department (I'm classed as 'business proficient' - a step below 'bilingual' on the fluency scale - in French) and it's been my second week this week. Somehow I'm now assisting with Spanish lessons, despite not being able to speak a word (so it's a bit of a learn as I go process) and I also ended up actually teaching some of the kids, though I don't think I have enough respect from them yet (they don't really know me at the moment) for it to actually work all that well! I must admit though, I'm starting to get favourites! Work wise, it's been really quiet at the pub all week, made even more so by the fact I'm training the new girl so don't have as much to do. But there was a massive function on last night which made up for the quietness! For the family business I've been really busy this week, not only have I had my normal stuff to do, organinsing the social media of one of our clients, but I've been writing content for our new website, which has certainly kept me busy! Writing wise I've done terribly this week! Though I have been thinking about where to go next with my fantasy work in progress, and I'm just waiting to here about the next step of the process for Awakening! 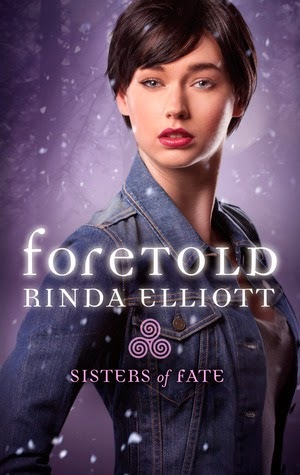 I received a copy of Mine to Hold from Netgalley in exchange for my review. 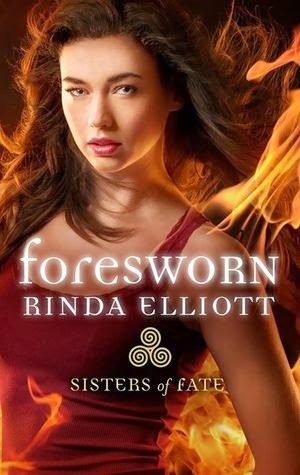 I received a copy of Foresworn in exchange for my review. I received a copy of At Star's End from Netgalley in exchange for my review. Eos has a life goal; to find the Mona Lisa, but when the Institute won't back an expedition, and they force her on leave, she has to resort to less legal means, and ends up enlisting the help of the Phoenix brothers, the best treasure hunters in the galaxy. 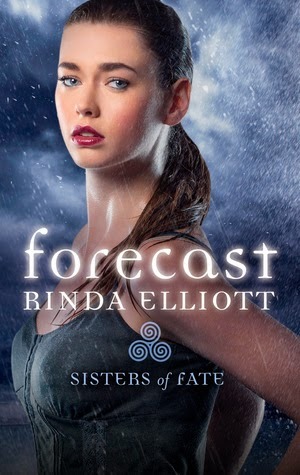 What Eos didn't expect was the attraction she'd feel for the middle brother, Dathan. Despite the fact that the past haunts both of them, they seem to want each other, though each protects their heart by not saying anything, though as they come closer to the mysterious and lost Star's End, things start to hot up. I received a copy of A Delightful Arrangement from Netgalley in exchange for my review. Francessca Warrington has always dreamt of love, of a season and of swooning, but all that is dashed to pieces when it is revealed that she's already engaged to her neighbour, and her best friend; Philip. 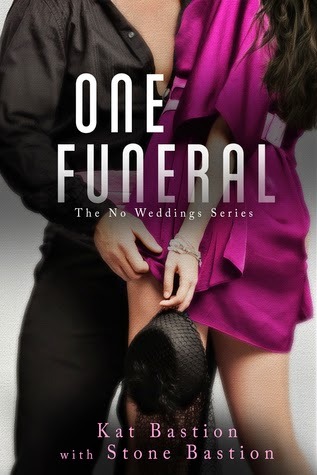 Philip has always known that he was going to marry Francessca, and has made sure he's never fallen in love with another woman, but when she discovers the arrangement she isn't happy, and he makes her a promise; if she falls in love with anyone else then he'll call off the wedding. But he's starting to see her in another light, and all he wants now is for her to love him as much as he loves her. 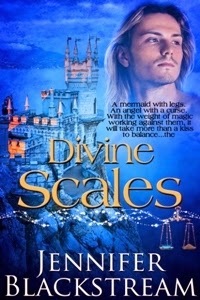 I received a copy of Divine Scales in exchange for my review. As the second Princess of Atlanta, Marcela has seen her share of people in danger. When a ship carrying Prince Patricio is in danger she saves him. Prince Patricio has a curse, whenever he kills a sinner, their family is instantly and completely grateful towards him without feeling any grief. When Marcela sees Patricio excecute her brother for his sins, her admiration and attraction towards him is increased and she goes to extreme lengths, swapping her tail and her voice for legs. Patricio can't believe that Marcela has done that and brushes her off, but soon he realises that things are different and her company starts to thaw his heart. I received a copy of Knights of Stone in exchange for my review. The Isle of Stone is home to three types of being, the gargoyles, the tree witches and the wolves. Every night, Mason and his gargoyle brothers play a concert, which is being watched by more and more humans as word gets around. But there is one woman in particular that catches his attention. Kayla is a tree witch, who has been told not to cross into gargoyle territory, and yet she can't help it. When Mason and Kayla finally come face to face, they can't help but feel the pull between them, even if they are forbidden to be together. But it soon becomes clear that they're at the centre of something even more important than their relationship, and they are needed to secure the future of the island. I received a copy of Graceful Acceptance from Netgalley in exchange for my review. 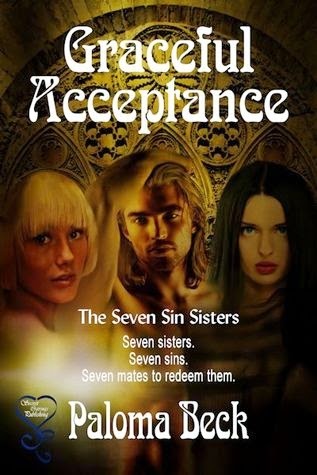 Grace knows that she is the last sister to mate, and knows that she has to do so to fulfil the prophecy, there's just one problem; Grace has never been attracted to men. Confusing her even more have been the dreams about her best friend, Davina, in which they have been far more than friends, but Grace doesn't know what to do. Davina has known that Grace is her mate for a while, but has been waiting for her to be ready. Though there's another shock waiting for Grace, when it is revealed that Davina isn't her only mate, and the shock upsets her...until she meets Trevor that is. 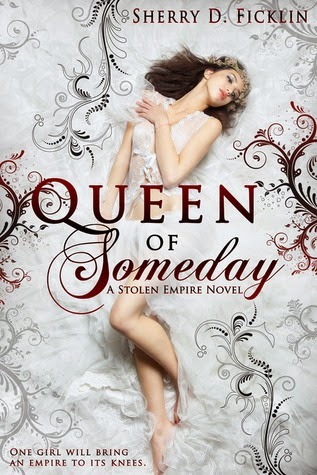 I recieved a copy of Queen of Someday from Netgalley in exchange for my review. 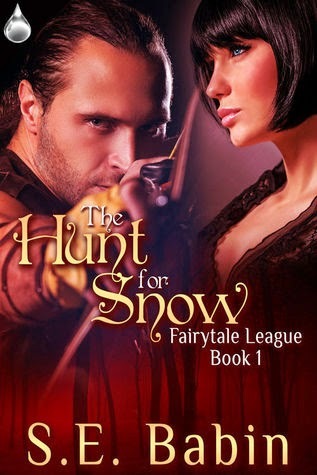 I received a copy of The Hunt for Snow in exchange for my review. 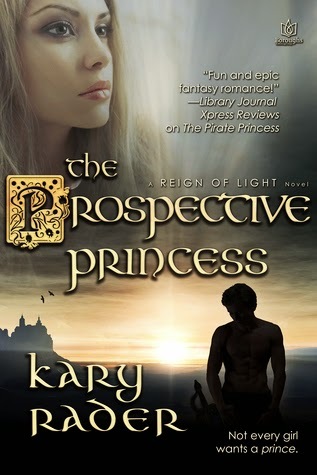 I received a copy of The Prospective Princess in exchange for my review. I received a copy of Black Dahlia in exchange for my review. I received a copy of Scent of Valor in exchange for my review. 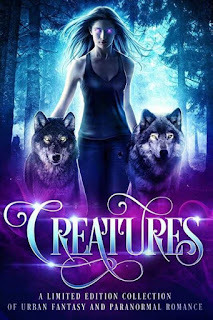 Since finally figuring out her shift trigger, Kele has quickly raised through the standings of her pack, but all the time she's been pining after Peder, a shifter from a different pack and an omega, seen as the weakest members of the pack. 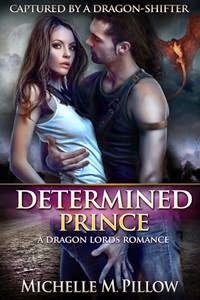 When a mating is all but forced on her, Peder is determined to fight for her, little expecting that they'll be captured by slavers. Dragged off to be sold, Peder and Kele finally find each other again, and discover that everyone else can tell that they love each other. To survive, Peder can't act like an Omega wolf anymore, and has to grow into the Hunter he was trying to become for Kele...but is that all he has become, or is he now something more? 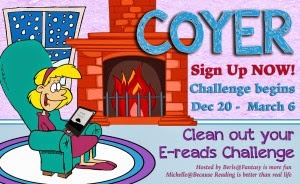 #COYER is short for Clean Out Your E-Reader, a challenege that gets you to read the free (or nearly free) books that are clogging up your e-reader...so for me it's the perfect challenge! I'm so excited for #COYER to be back! And even more excited for the mini-challenges. I feel a little silly setting myself high targets...but considering last time I'm going to set 80 books as my target. I'm looking forward to (hopefully) participating in the twitter parties, and though I'll attempt to do the read-a-thons, I might struggle as weekends are when I read the least. 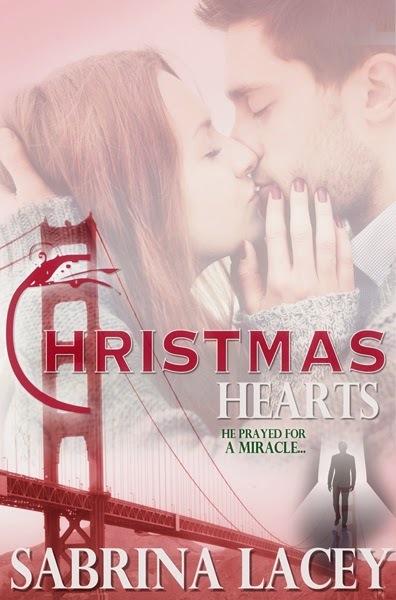 I received a copy of Christmas Hearts in exchange for my review. Happily married and waiting for their son to arrive, Brendan and Annie are preparing for Christmas, including buying their first tree. With Annie still determined to work, despite the fact that she's overdue, Brendan goes into protective overdrive and when Annie is followed home from work one night, he gets even worse. Tommy's been in jail since his arrest, and hates it, having sold out his family and been given a life sentance, it seems like he's stuck for life...until his cousin finds a way to get him out. With Tommy on the loose, things suddenly seem to be hotting up for everyone, and when Brendan's worst fears are nearly realised, it could mean disaster for everyone. 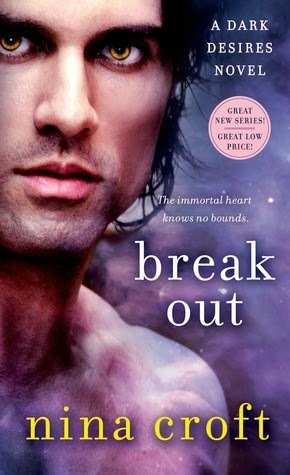 I received a copy of Break Out from Netgalley in exchange for my review. 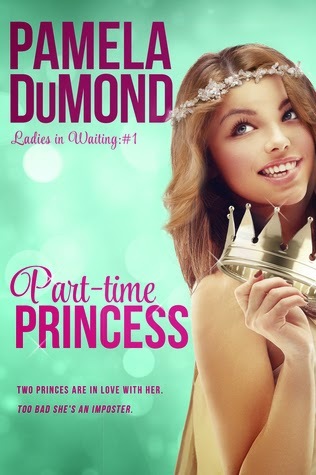 I received a copy of Part-time Princess from Netgalley in exchange for my review. 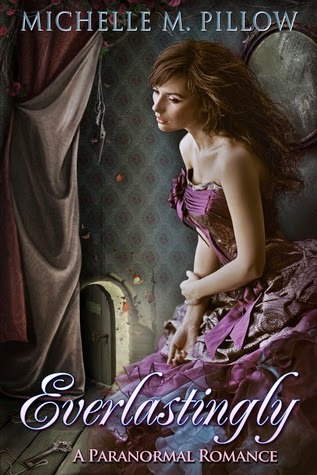 I received a copy of Lilith Enraptured in exchange for my review. As an analyst, Lilith is used to encountering new dimensions, but waking up in one with no recollection of how she got there is brand new, even to her. Even more so is the fact that the men of the new dimension claim women without giving much thought to how they felt about in. 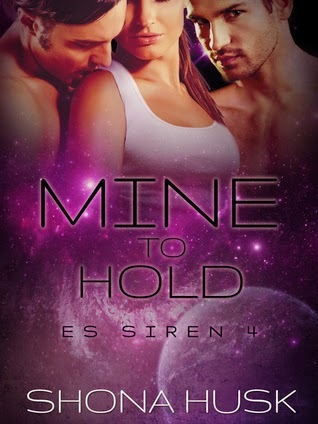 Sorin promised himself that he'd never take another wife, but one look at Lilith and something clicks into place and his body seems to act without thinking it through first. But convincing Lilith that he'll care for her and protect her is more difficult than he first thought. I received a copy of One Condition in exchange for my review. I'm guessing, but I'm not 100% sure that this is unpopular opinions that I have on things...so here we go. Unpopular opinion #1: I hate baked beans. I've only ever met 3 people who share my hatred for baked beans, everyone else just thinks that I'm a little crazy. There's just something about them that I really don't like. Unpopular Opinion #2: Mashed potatoes. I despise the texture, again most people seem to think I'm strange for not liking them. Unpopular Opinion #1: I hated Burn After Reading. Don't know exactly what it was about it, but I hated it. Unpopular Opinion #1: Game of Thrones kind of bored me...to the point where I'm still not up to date with the episodes. I lost interest when I spent more time yelling cause something was change than actually watching. Unpopular Opinion #1: Tyrion Lannister annoys the hell out of me. Seriously he does, my friends gang up on me whenever I suggest he is less than perfect. Unpopular Opionon #2: Goes a little hand in hand...I actually really like Sansa Stark. She grew on me. Unpopular Opinion #3: SPOILER SPOILER SPOILER Jon Snow is not dead. Ok maybe not an unpopular opinion in general, but considering I've shouted across a pub 'Jon Snow is NOT dead' at my friend, I'd say its pretty unpopular with him. I received a copy of Flirting with Love in exchange for my review. Elisabeth Nash spent time in Trusty as a child, and ever since has known that she will return. When her aunt Cora dies, she leaves Elisabeth her farmette and pie baking company, though Elisabeth struggles somewhat to fit in straight away. 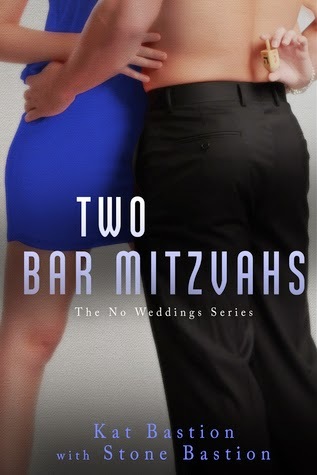 Ross Braden has always believed that there's a woman out there for him, not that he'd ever let his brothers know that, but he doesn't date women from Trusty...until Elisabeth shows up at his Vetenary surgery with a piglet in tow. Instantly taken with her, he wants to try and help her make a go of it, but is wary of the people of Trusty accepting her business. I received a copy of Everlastingly in exchange for my review. Alexandra Mayne ran wild as a child, being expelled from her convent school and thrown out by her aunt. At 15, Alexandra is married, widowed and left with a baby, a little girl she named Mayne. In England she attempts to work as a maid, but ends up surviving as a prositute. But Alexandra isn't happy with that and gets herself set up as a mistress. 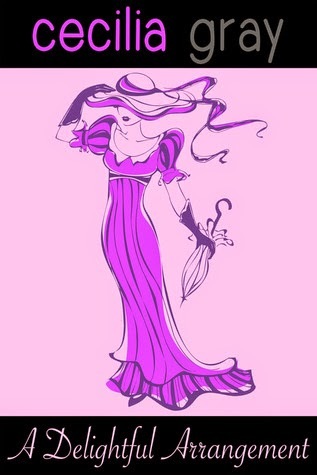 As her star rises, Alexandra gains more wealth and standing, until her lover dies, leaving her with a home in Paris. 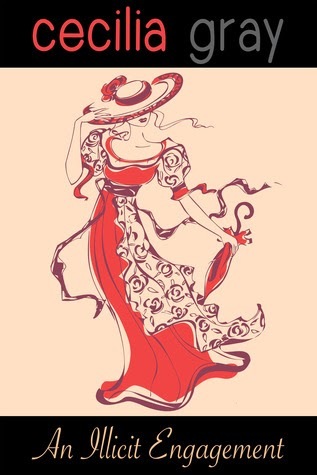 Determined she won't have to live on the streets, or with very little money, Alexandra sets herself up as a Madame, and becomes the most celebrated Madame in the Paris area. 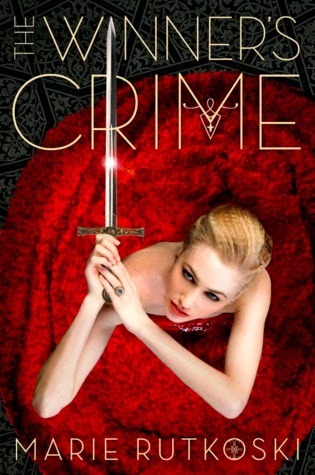 Though things don't always go to plan, and Alexandra and her staff have to persevere for their rright to survive. 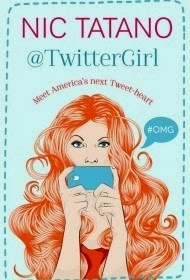 I received a copy of Twitter Girl from Netgalley in exchange for my review. Cassidy Shae is a well known and liked reporter, until one tweet took it too far and she got fired. 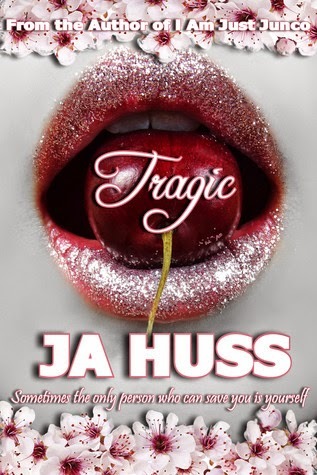 Jobless, single and living with her brother, it looks like Cassidy has no prospects, until she is offered a job for Will Becker's campaign to be President. Being paid to be snarky and sarcastic is a dream come true for Cassidy, and even better is that the USA's most eligable bachelor, and presidential candidate, Will Becker, seems to be interested in her. While sending her tweets, Cassidy works side by side with Tyler, a man that she can't help but see as cute and wants to talk to all the time. But who is it that really holds Cassidy's heart? And will the reporter in her win out over the lovestruck woman?